What do England's squad players taste like? Which England player tastes like mashed potatoes and who tastes like jam sandwiches? Research commissioned by Ladbrokes reveals the England Starting XI destined for sweet success. Try our quiz to create your own flavoursome England line-up for the World Cup! 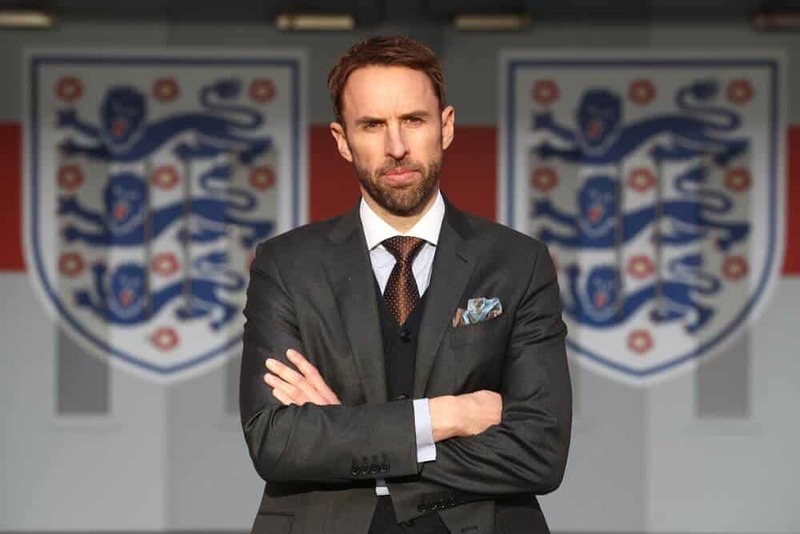 In a bid to help Gareth Southgate lead England to its first World Cup victory in over 50 years, we’ve partnered with some unconventional professionals to aid the manager’s selection dilemma. But, with England teams of years gone by failing to achieve any meaningful success at international tournaments, we decided this time, not to base the England XI on footballing ability, but rather those that taste best together. That’s right, we’ve pulled together research that judges the prospective team players by their associated flavours according to a lexical-gustatory synaesthete (yep that’s a real thing) and a food mixologist, to create the best starting XI based purely on the flavours their names evoke. Want to find out the latest odds on those England players going to Russia? Check out our England Specials. Synesthesia is a neurological condition where senses are connected, so instead of just hearing or reading letters or numbers, you would experience another sensation. A rare and unique variant of this that affects less than 0.2 percent of the world’s population – lexical-gustatory synaesthesia. We asked Wannerton to watch and listen to recorded interviews with the England squad members and create a flavour profile for each individual. From shortbread biscuits to pickled eggs, tinned carrots to spaghetti, the results are a real mouth full! To give you a sample of the results: Danny Rose tastes like thinly-sliced ham, Fabian Delph is reminiscent of corned beef, while Harry Kane tastes like sausage pieces – a meaty meal and a half from some of the football favourites. View the full lineup of all 29 players analysed by synaesthesia expert to discover which footballers taste like which foods! To check the odds on the potential England squad and place your own bet, read more on our England Specials.